Kanye and Kim show off their "Just Married" leather jackets. 8. 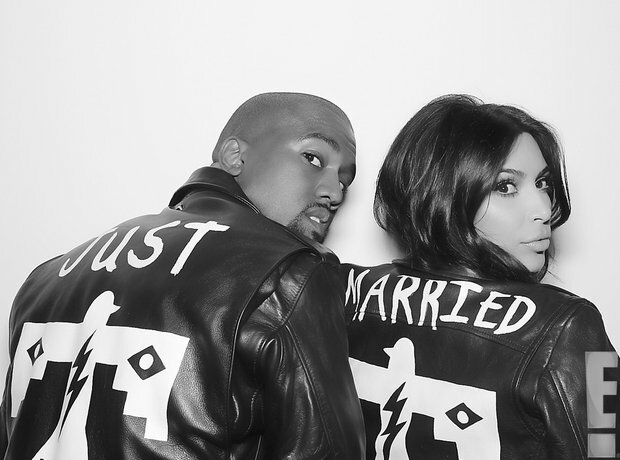 Kanye and Kim show off their "Just Married" leather jackets.